I recently headed down to the Gold Coast with my Mum and sisters to try and find out the gender of the little baby growing in my belly. It turned out that they don't even try to predict the gender so early, but we did get some cool pictures and a fun DVD of our baby rolling around in my belly! 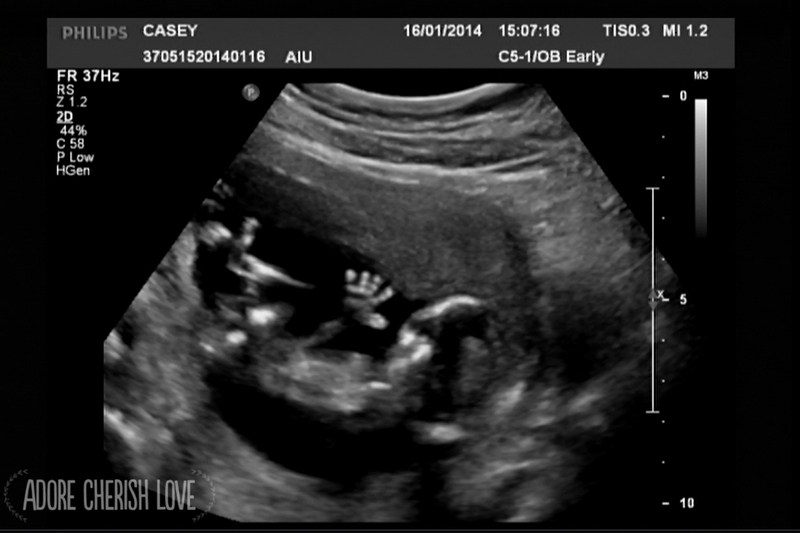 It looks like the baby is waving to us haha - so cute!! I have this feeling in my gut that we have a little baby boy - I can't wait to find out for sure! You can also try this select baby gender to choose the gender of your baby of your own choice. I know this is a miracle for the women. They are also really reliable and you wont even have to go through those complicated and expensive treatments anymore.